Breaking News! : Support the Women's Equality Exhibit Indiegogo Campaign! 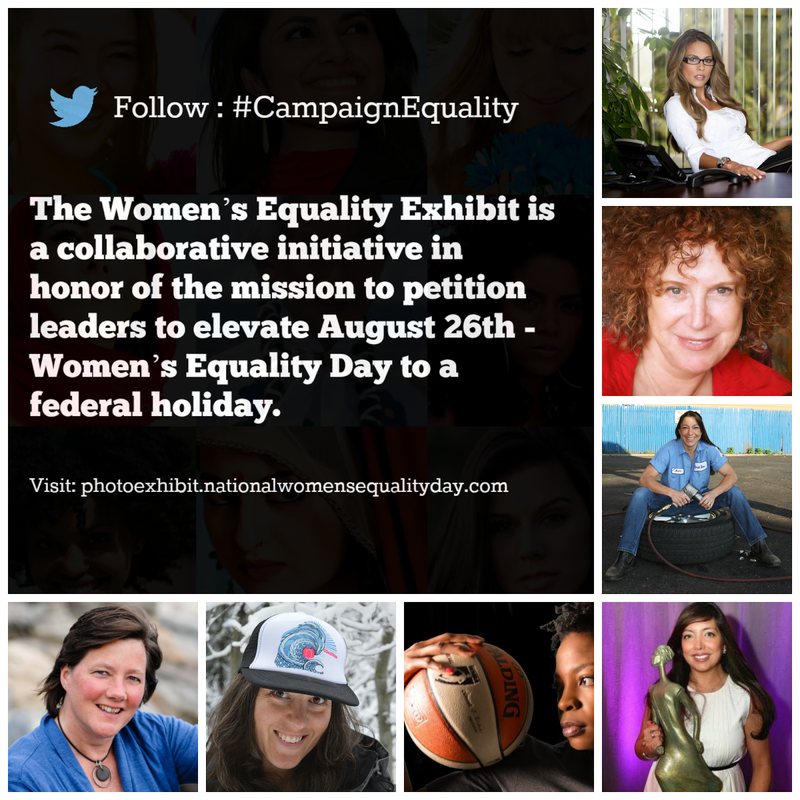 Support the Women's Equality Exhibit Indiegogo Campaign!